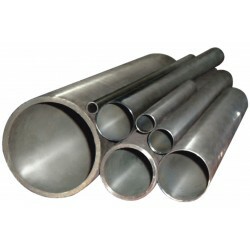 Malleable or Carbon steel, also called plain-carbon steel, is steel where the main interstitial alloying constituent is carbon. 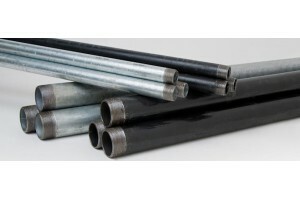 MS pipes are inert to chemical reactions and high temperatures. Hence, they are used in industrial applications where steam, chemicals or petroleum products are involved.